Mícheál Ó Súilleabháin has died at age 67 after a prolonged illness. A composer, pianist and former board member of the Contemporary Music Centre, he was Emeritus Professor of music at the University of Limerick and founder director of the Irish World Academy of Music and Dance at the University of Limerick. Through his work he became one of Ireland’s best-known musicians, composers and academics. Noted for his development of a uniquely Irish traditional piano style, he recorded extensively with the Irish Chamber Orchestra and his music helped reveal the intersections where classical and traditional music could co-exist. A representative of much of what is Irishness at its best, Mícheál Ó Súilleabháin has left us with an indelible legacy, both through his music and through the Academy, which he led for over 2 decades. In CMC, when we remember Mícheál, we think of a warm, passionate, generous musician who engaged and nurtured so many areas of musical life on this island and internationally, as a composer, pianist, educator, advocate and mentor of so much musical talent. 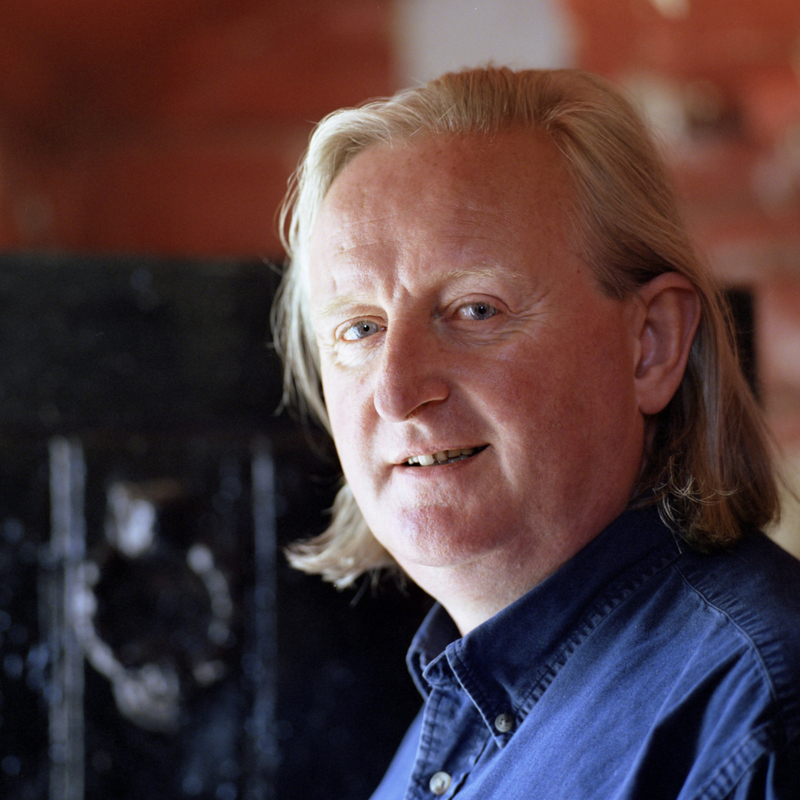 Mícheál Ó Súilleabháin was a represented composer of the Contemporary Music Centre, and CMC was also honoured to have him serve on its board from 2009 -2013. Like so many other organisations, CMC was the beneficiary of Mícheál’s expert guidance, thoughtful advice and kind-hearted encouragement. In the years since, Mícheál continued to be an unwavering source of support to the team and board of the CMC. Mícheál Ó Súilleabháin was a cultural leader, and leaves an enduring legacy. Those of us who have been touched by his music and his generosity of spirit have been honoured in a special way. On behalf of the CMC staff team and board, I would like to extend our deepest sympathies to Mícheál Ó Súilleabháin's extended family and many friends. Ar dheis Dé go raibh a anam uasal agus dílis. He is survived by his wife Professor Helen Phelan and their son Luke; sons Eoin (Andrea) and Mícheál (Moley), and their mother Dr Nóirín Ní Riain, and by his brother John. CMC invites composers and musicians to pay tribute to Mícheál by leaving a comment here. Mícheal Ó Súilleabhain was Chair of Music and Founding Director of the Irish World Academy of Music and Dance at the University of Limerick.